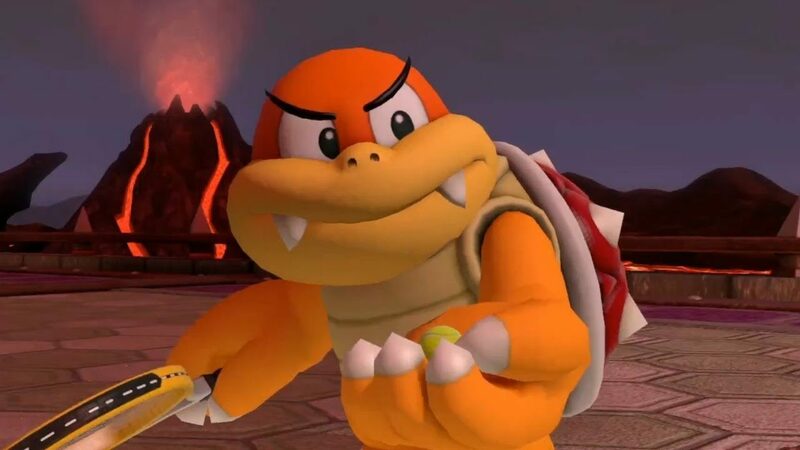 February may be the shortest month of the year, but it’s definitely not short on DLC! Among other things, we’re getting a brand new, full-blown expansion to Civilization VI entitled Gathering Storm, the beginning of Resident Evil 2 Remake’s Ghost Survivors content, new DLC for Kingdom Come: Deliverance and Travis Strikes Again plus much more. This DLC list will be updated throughout the month as new releases are learned so keep checking back. Boom Boom joins the ever-growing roster of Nintendo’s Tennis Epic, following Luma’s release last month. Pauline is the final announced character joining the roster next month. Along with Boom Boom’s inclusion, there’ s a new Co-Op Challenge entitled the Boo Hunt. 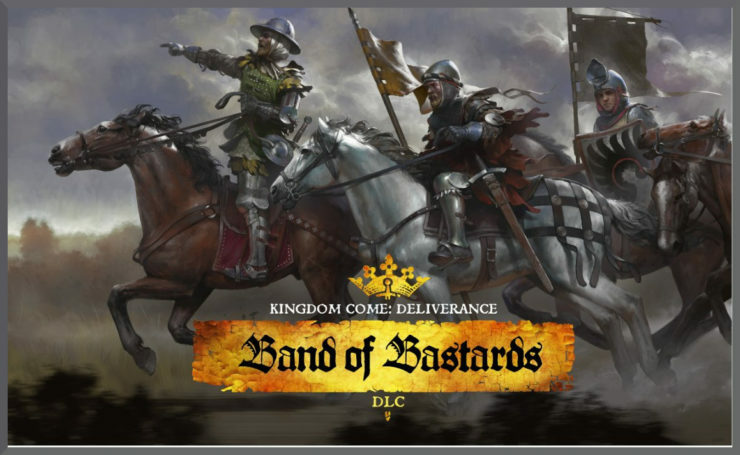 The third DLC pack for KC:D launches on February 5th and will have a skirmish and combat focus. It follows From the Ashes and The Amorous Adventures of Bold Sir Hans Capon. A fourth and final DLC pack – A Woman’s Lot – will launch later this year. 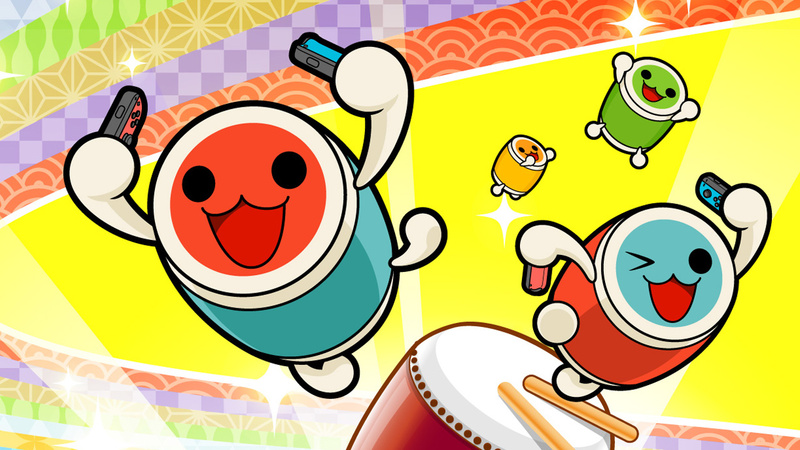 A Taiko no Tatsujin Drum ‘n’ Fun DLC Pack will launch on February 7th in Japan. This will add three songs to the game related to the Pokemon franchise! One song comes from Pokemon: Let’s Go, Pikachu! and Eevee! and the other two from the Pokemon: Sun & Moon anime series, ‘Aim to Be a Pokémon Master 20th Anniversary’ and ‘Future Connection’. No word on a worldwide release as yet. The Sims 4 will receive its sixth (!) 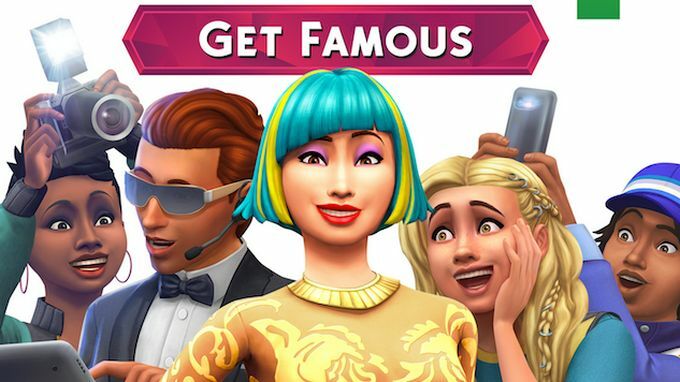 console expansion on February 12th, and let you rub shoulders with celebrities and achieve fame through the profession of your dreams. Venture to Del Sol Valley and become an A-Lister on PS4 and Xbox One! 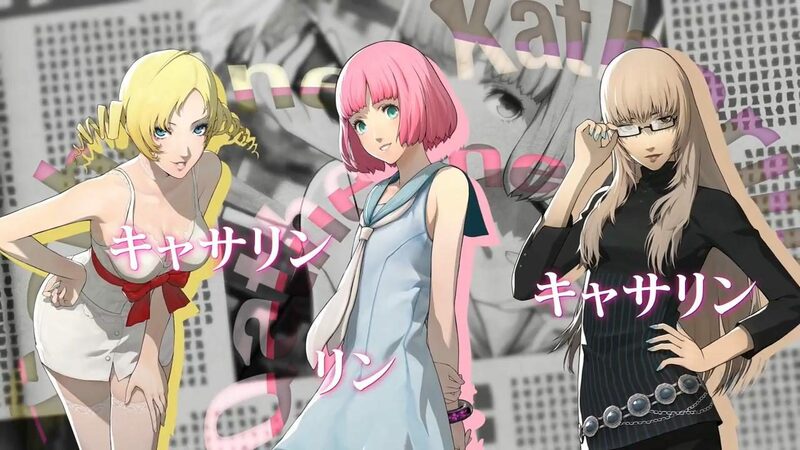 Catherine is getting re-released this month and will receive some director’s cut style DLC. This will add some new playable characters for the Babel and Colosseum modes when the game hits PS4 and Vita on Valentine’s Day. The second major expansion for Civilization VI was confirmed last year and will release on PC this month, introducing natural disasters, new world leaders, an eco-system, world congress system and much more! It’s the biggest release of the month, and arguably the biggest DLC release of the year! 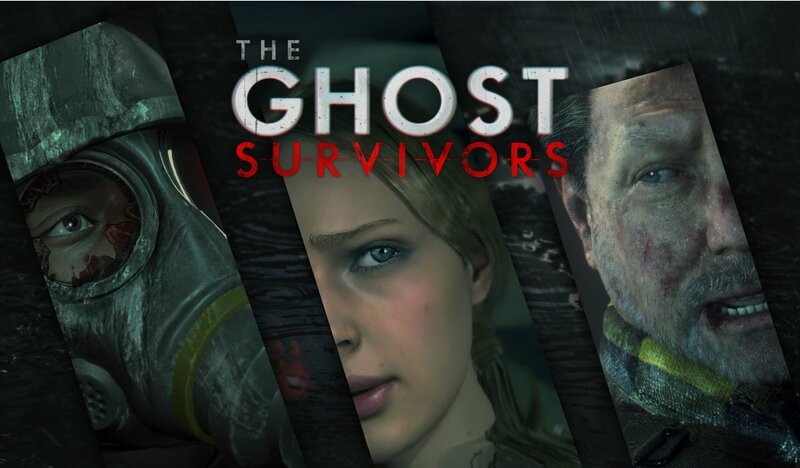 Capcom surprised everyone last month by revealing some major DLC for Resident Evil 2 entitled The Ghost Survivors. This content will add three narrative missions to the base game – free of charge – and it begins this month. The DLC tells ‘what if’ stories of those who did not survive Raccoon City during the events of the game. 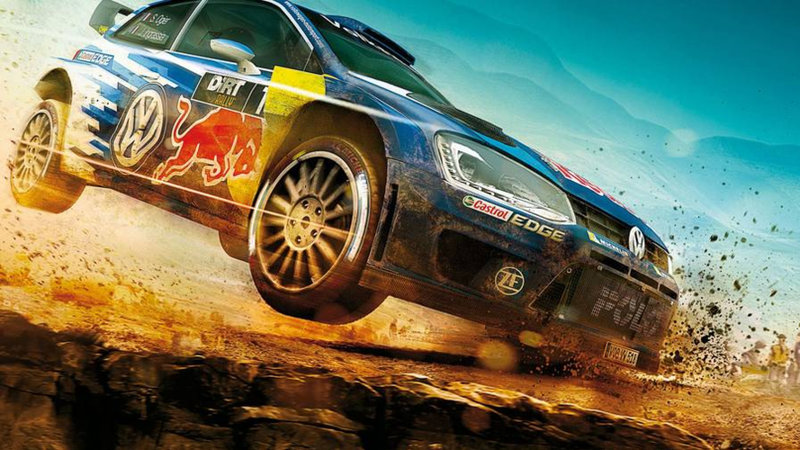 Get the Porsche 911 RGT Rally Spec, along with the Fiat 131 Abarth Rally, and Alpine Renault A110 1600 S DLC for launch day, or two seasons of post-launch content with the Deluxe Edition of Dirt Rally 2. 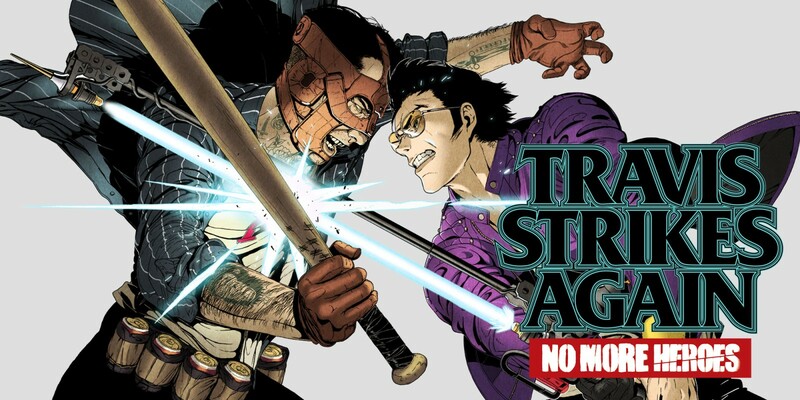 Travis Strikes Again will get its first of two DLC packs this month, as part of the games’ Season Pass. It adds Shinobu Jacobs, a new playable character to the game. 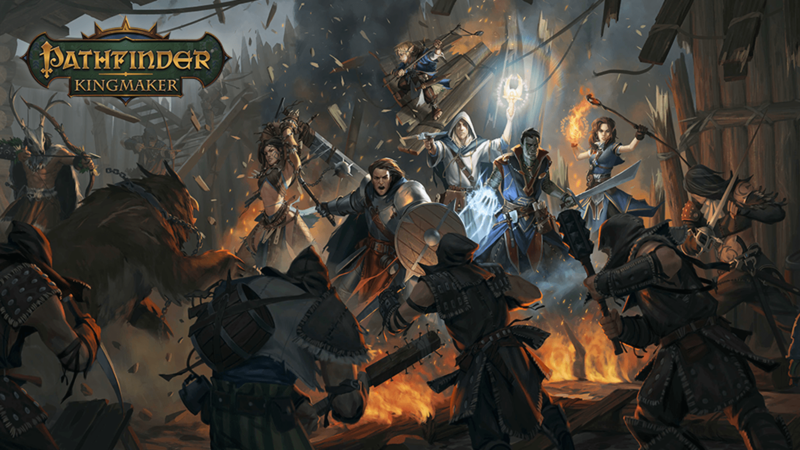 Pathfinder: Kingmaker launched with a splash last year and received its first DLC – The Wildcards – on December 6th. The follow up, Varnhold’s Lot, is due to arrive this month and is a much bigger expansion, adding a full campaign to the game – roughly 6 – 12 hours in length – set in the rocky foothills of Dunsward. No release date confirmed as of publishing. No firm release date for this one either, though it is expected this month. 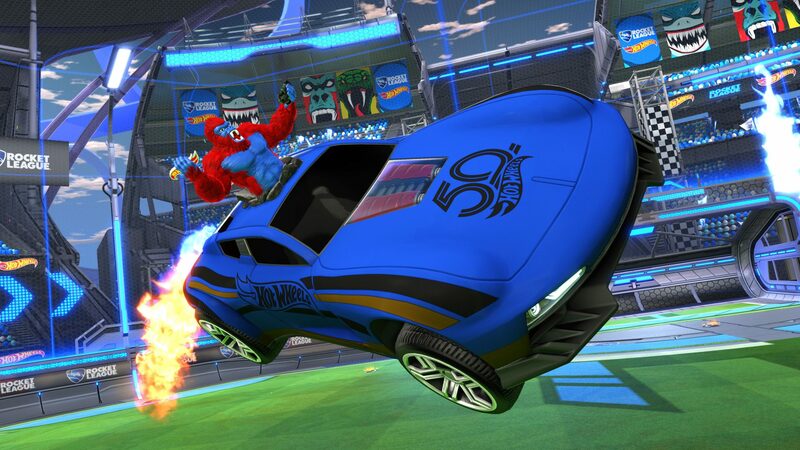 Season 10 will add Bronze, Silver, Gold, Platinum, Diamond and Champion Wheels, as well as new music and events.